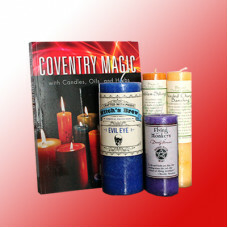 It's combination time at Coventry Creations! Many customers ask Jacki and Patty what they need to read, do or know to know what they know. 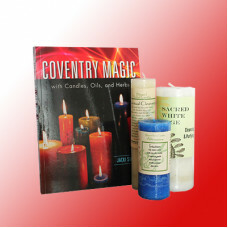 Well, we are answering this now with the Book and Candle combinations. 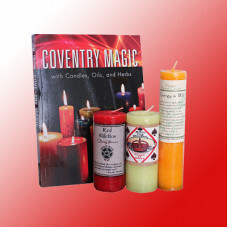 You want to know how Jacki Get's her Moxie on – she has a book candle combination for that. 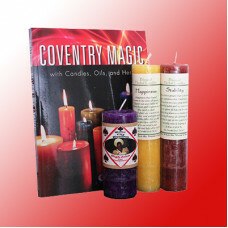 Look below for inspiring combinations with Healers Almanac, Coventry Magic and DIY Akaskic Wisdom. Abundance is a tricky word because you have to be crystal clear about what you want to be abundant i.. 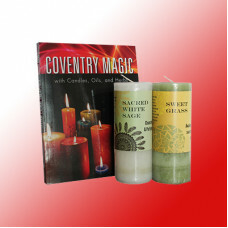 Insight is all about knowing yourself and knowing when you are acting in accordance to your spirit. ..
Moxie is a great attributes; it combines courage with passion and that is what you need to..
You will see what you are looking for. If you don't know what you are looking for, you will n.. 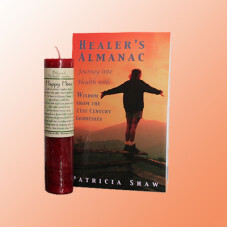 Dive into your own healing with the Healters Almanac. Includes an Inner Balance Blessed .. Dive into the Healers Alamanac and see what 21st Centruy Goddess you connect with. Inclu.. 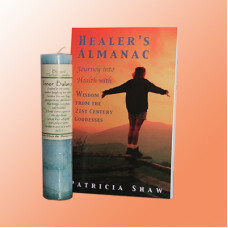 There are many healing modalities to learn about in the Healers Almanac. Find one that will he.. 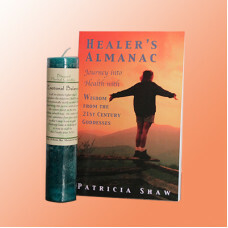 THe Healers Alamanc is filled with inspiration! Quotes, articles, meditations, journaling page..
Where ever you are, you are home. 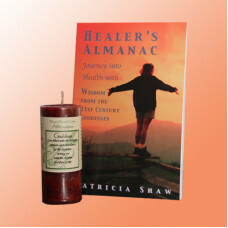 The meditations in the Healers Almanac help you find a.. Strength is built, not endowed. With every experience your choose whether it will strengt..